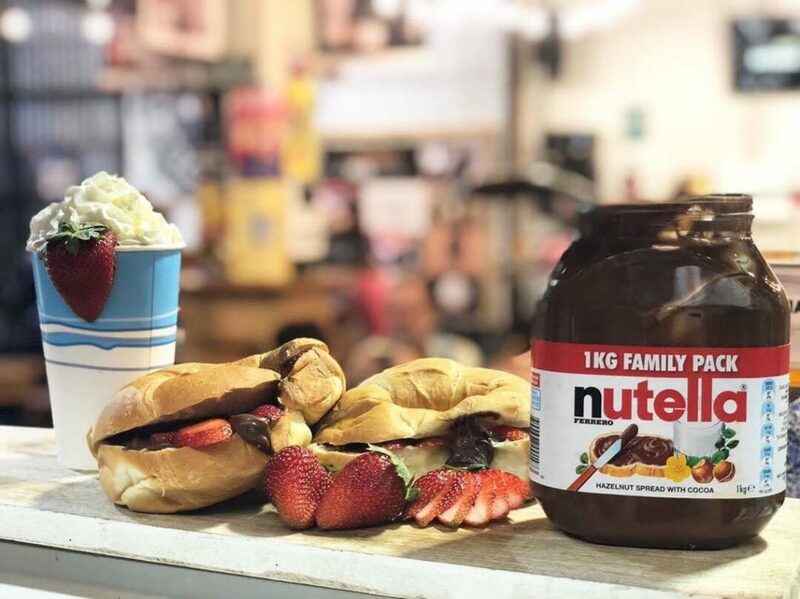 World Nutella Day at our Market! - Adelaide Central Market: The City of Adelaide's premier food destination. Over 70 traders under one roof.